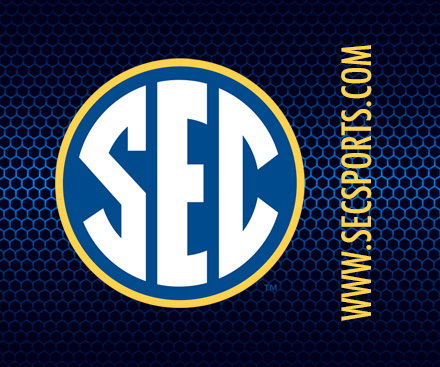 Graduates with eligibility remaining may wear the SEC Graduation Patch in competition immediately. 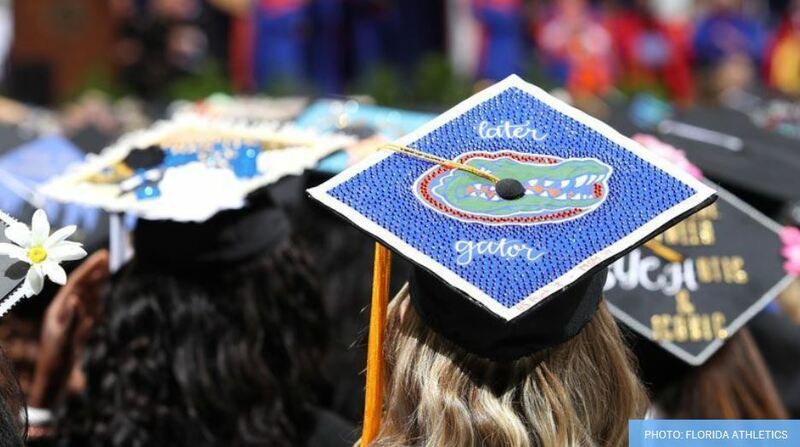 The SEC Graduate Patch features the word “Graduate” underneath the traditional SEC circle logo. 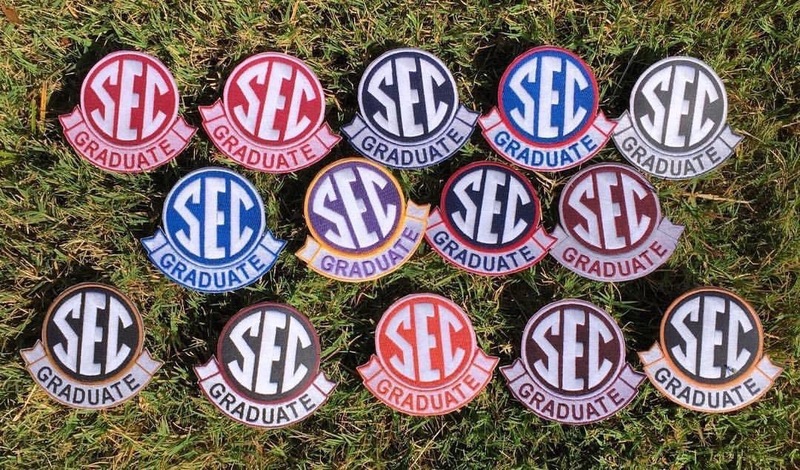 More than 150 SEC football student-athletes are eligible to wear the SEC Graduation Patch in postseason bowl games, signifying that they have earned their college degrees. 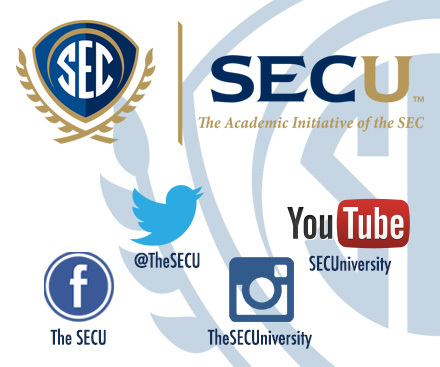 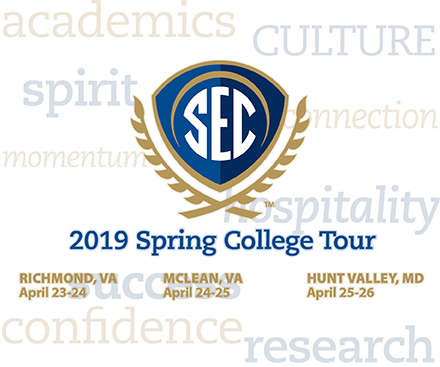 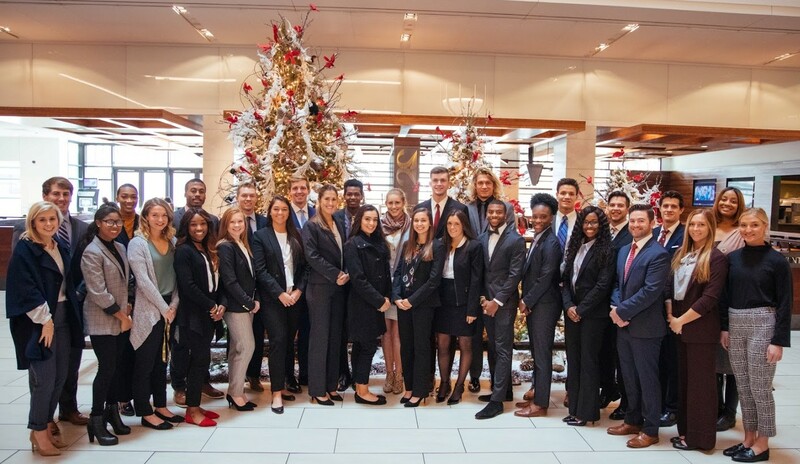 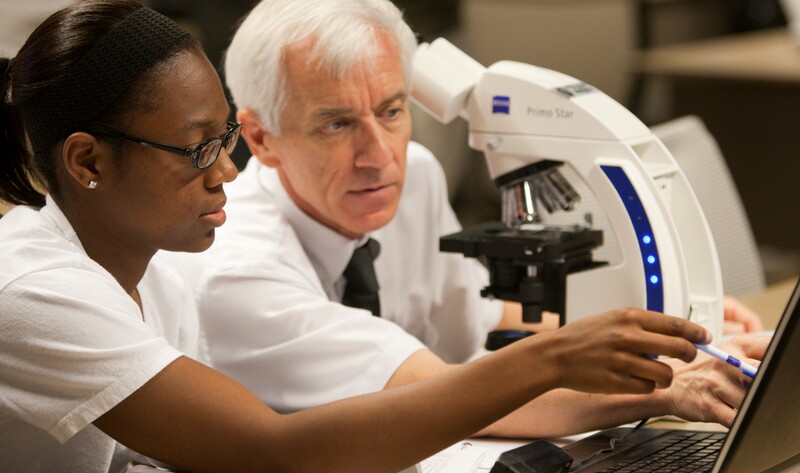 SEC Career Tour provides exposure for SEC student-athletes who are seeking professional opportunities in various fields. 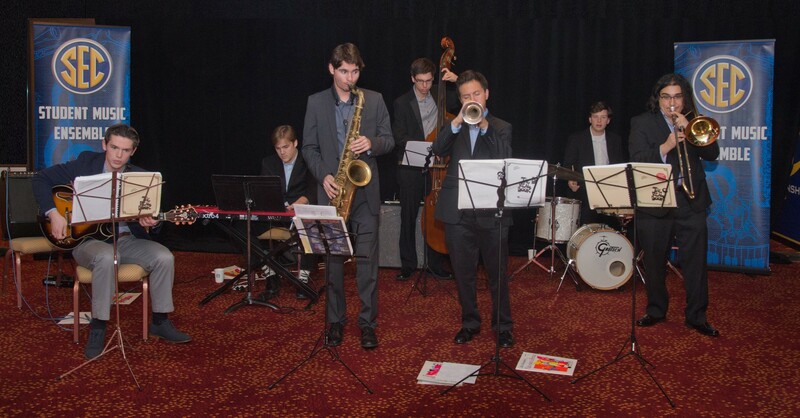 Seven SEC student musicians used activities surrounding the 2018 SEC Football Championship Game to showcase their musical prowess to thousands.